As I know you are the experts in Yoga and meditations. So request you to please advice me. Actually I am working as Marketing Manager in a BPO ( an American call Center) in Noida. And as the BPO company works on night shift so I am a night shift worker. I am facing always health problem like Gastro / Constripetion / digestive problem , headache / memory weak and neck, back pain problems. So give me some Yoga tips that help me for my problems and some precautions / initiative should take by Night working employees. I will highly appreciate and will be thankful for your suggestion and co – operations. We have sent this question to Franz Andrini, who is an international yoga teacher having vast experience in teaching yoga and have helped many people to improve their health by using customized Yoga program. Here is the detailed reply we received from Franz. The problems you have shared with us are very common in people with such a type of work and working hours. My first advice to you would be: change your job! I know, this is easier said then done. However, I will give you some remedies to your ailments. But keep in mind that they are just a first aid. 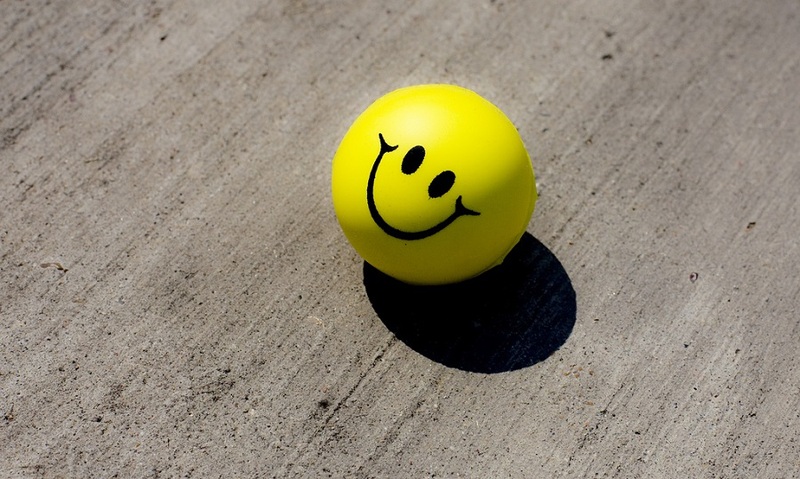 For a good health a stress-less life is of a paramount importance. Let me first explain to you why gastro-intestinal problems occur as you’ll get a better understanding how to combat them. The major cause is the inability of intestinal tract to absorb the nutrients into the system. The problem occurs when the food is of bad quality (fast food, starch, processed food, trans fats, fructose, sugar…). These type of food is without nutrition and the intestinal tract refuses to work on it. The result is excess phlegm, which over the long time solidifies and becomes a hard toxic mass enveloping the tissue, eventually causing long term illnesses. These, unhealthy type of food is refused by the liver as well. The liver being an organ that processes fats, breaks down protein, stores blood and builds immune system is equally aghast by the “dirty” job contracted to it. The liver, seat of the Pitta (metabolic fire) simply can not extract enough usable fuel from the food to nourish the body and mind. The result of refusal is the cooling of Jatharagni, the metabolic fire, which in turn makes the air in the body (Vata) cold. The cold air does not move and the result is the excess of gasses, constipation, indigestion and the list go on. The best time to eat, for the food to be digested, is midday. The night is the time for sleep. Eating at night and/or staying awake increases the excess of Vata (air) in the body as the organism goes into the hypertension at the time when it should rest. The best way to counteract this is to do, during the day, some breathing (pranayama) and asanas. However, a good guidance is important. The yoga asanas practice should be geared to increase the digestive fire and eliminate the toxins. A calming meditation is strongly advised as well. The yoga practice is difficult to explain in email. I had designed specific course for the problems you are encountering and weight-loss as well and it is all on my web site. Another important thing is the usage of herbs to reduce gases and indigestion. The first aid herbs are cloves. They are very effective against constipations. Keep them with you and chew one, or two while on a night shift. Here are some links to my work. You can get the Lotus Membership to my web site, which includes the online yoga course of “Slimmer in 60 Days” in the video form, Yogapedia e-books (Yoga Therapy-YogaChikitsa, The Kitchen of Yoga and Yogarahasya). The Membership features the Lotus Sangham forum for you to ask and receive answers like this. 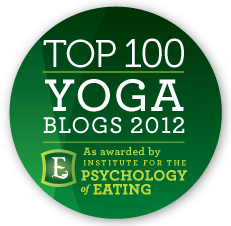 In addition you can read plenty of my blog posts, which mostly feature Yoga Therapy topics. I like to read your article. I really enjoyed. This information is very useful for those who are working in night shifts because they are suffering from too many health issues.